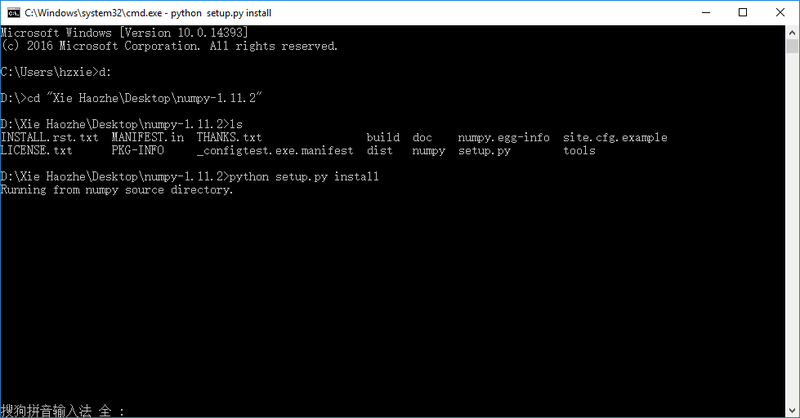 In this tutorial, you will be setting up a numerical Python development environment for Windows 10. 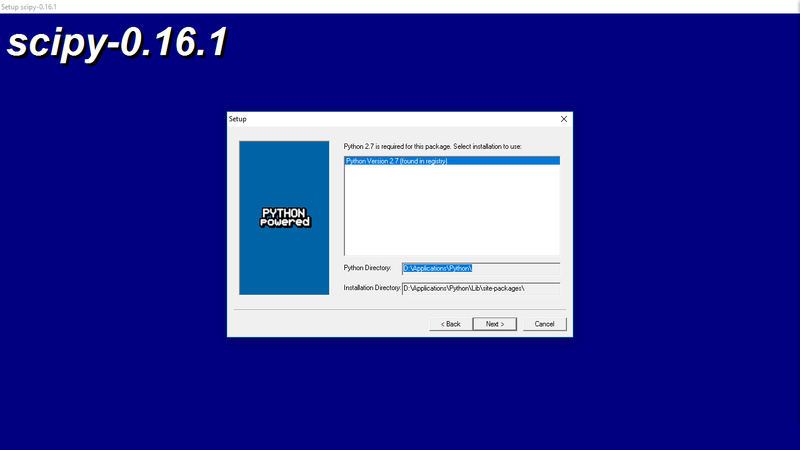 As you might have already realized, Python is rather simple to setup on a Linux/macOS box but as with many open source based projects getting up and running on Windows is never trivial. 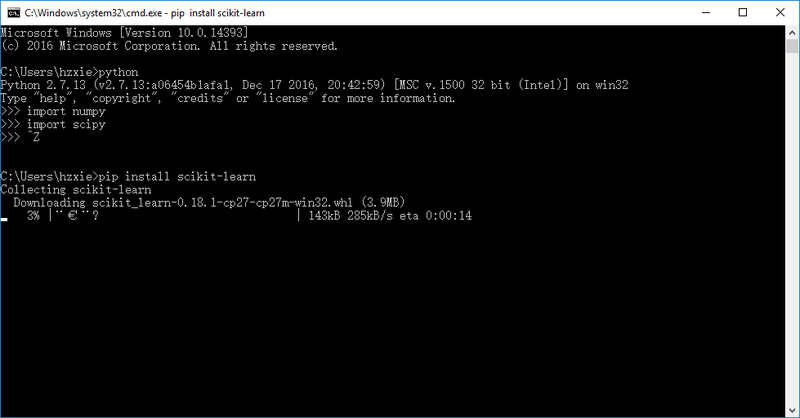 Good solutions for Windows are, Enthought Canopy, Anaconda (which both provide binary installers for Windows, OS X and Linux) and Python (x, y). Both of these packages include Python, NumPy and many additional packages. However, you can still install these packages manually. 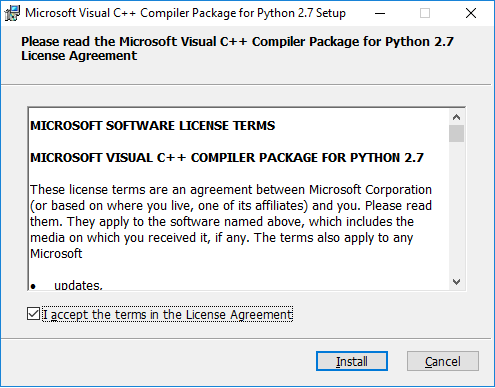 First of all, we need to install Microsoft Visual C++ Compiler Package for Python 2.7. If you're using Python 3, according to StackOverflow, there're no package called Microsoft Visual C++ Compiler Package for Python 3. You need to install Visual Studio Community 2015 or compile source code of Python.